This FAQ is supplemental to the official Open Access Policy FAQ, available here. 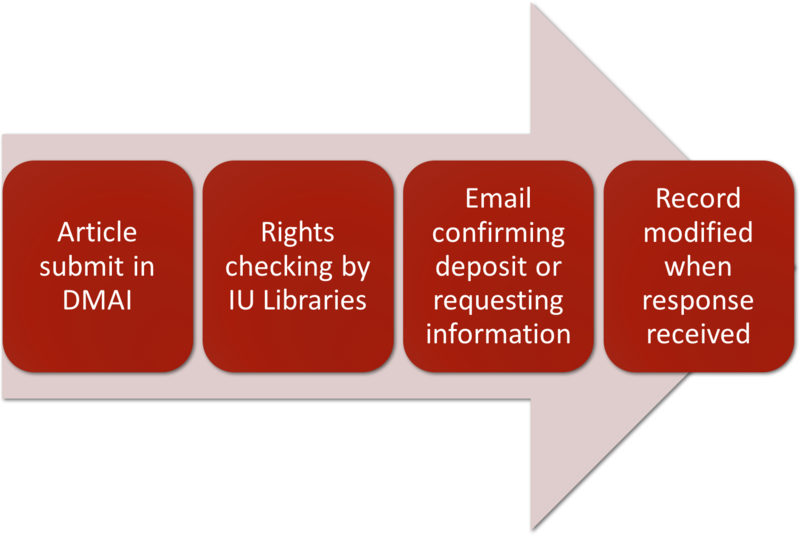 What do I need to do to comply with the IUB Open Access Policy? What kinds of publications are subject to the policy? The policy only applies to scholarly journal articles authored by IU Bloomington faculty, published after February 21st, 2017. I read that I can comply while completing my annual report. How can I do this? Some faculty might not be able to publish in an OA journal. 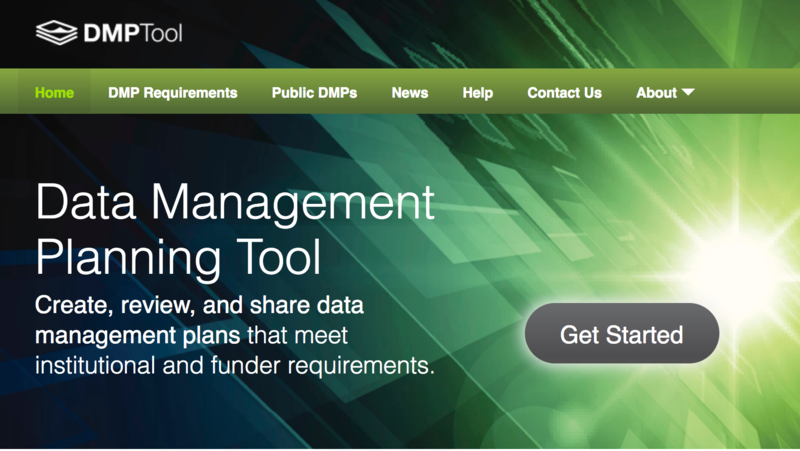 If that’s the case, you simply need to fill out your DMAI (annual report) as you would every year. We will check to see which version(s) you can create open access and then follow up with you to deposit that version. If you choose, you may opt out in the reporting system by selecting the opt out box for your article. What will happen in the reporting system if I DO NOT opt out? The Libraries will run a report in the reporting system that generates a dataset with citation information for articles subject to the open access policy. If a faculty member has not opted out, we will check the publisher’s self archiving policy. If the publishing agreement allows, we will deposit a PDF of the article in IUSW Open and send the faculty member a confirmation email. If the publishing agreement requires another version of the article or does not allow self archiving, we will be in touch by email with next steps. What will happen in the reporting system if I DO opt out? The Libraries will run a report in the reporting system that generates a dataset with citation information for articles subject to the open access policy. If a faculty member has opted out, we will generate a letter waiving the University’s license to the article. This article will be sent to the author by email. What about my existing publishing agreements? How will I know if I need to opt out? If you already know that you need to opt out for an article, you may do so while completing your annual report or using IUSW Open. Otherwise, we will do the rights checking for you and get in touch if you have an incompatible publishing agreement or if we cannot access your publishing agreement. Do I need to manage all of my publishing contracts, waivers, and potential addenda myself? Not by yourself. 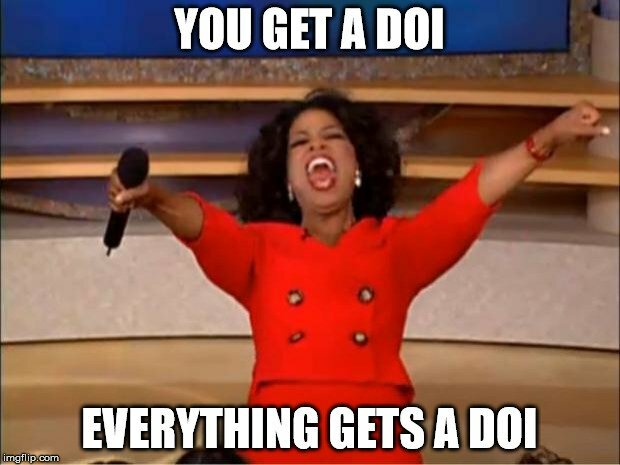 While we do recommend that faculty keep records of documents signed in the publishing process, the Libraries will keep track of the agreements we receive from faculty and publishers. Can I apply a blanket opt out to all of my articles? Blanket opt-outs are not possible. The BFC policy states that faculty must opt out for each article subject to the policy. If you wish to opt out for all of your articles, the easiest way to do so is to check the opt out box for the articles as you enter them in DMAI. What if I make the wrong choice or need to opt out later? The archival status of an article subject to the policy can be changed at any time and our systems accommodate this. Contact us at iusw@indiana.edu to make the change. You can contact us by email at iusw@indiana.edu or reach out to your liaison librarian. The openscholarship.indiana.edu website will connect you to open access guidance and instructions for depositing in IUSW Open. If you have further questions, the policy FAQ may also be helpful. 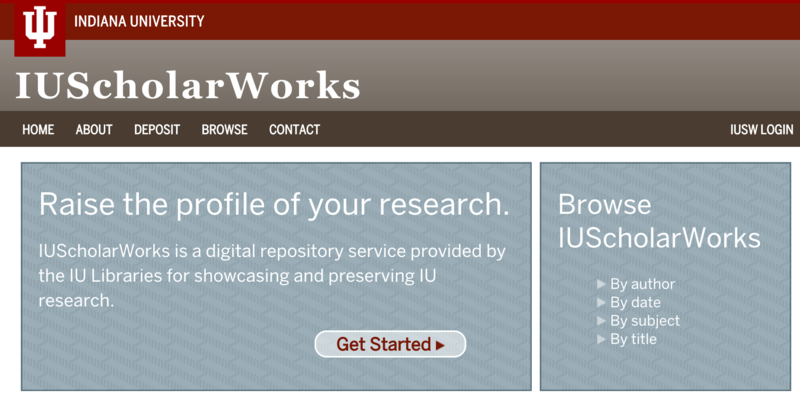 So you want to submit a published or unpublished article into IUScholarWorks (IUSW) repository? Here’s what you’ll need to know about copyright. If you are submitting an unpublished article, no worries – you are the rightsholder, so go ahead and submit it to IUSW. If you are submitting an article that has been previously published, though, you (the author) are probably not the rightsholder. If this is the case, you will need to do a little extra research before depositing into IUSW. Generally, copyright transfers over to a publisher upon publication of an article, so you will need to check with the publisher prior to depositing it. If you still have your signed publishing agreement this should indicate what your rights are. If you don’t have this document, here are some suggestions to move forward. 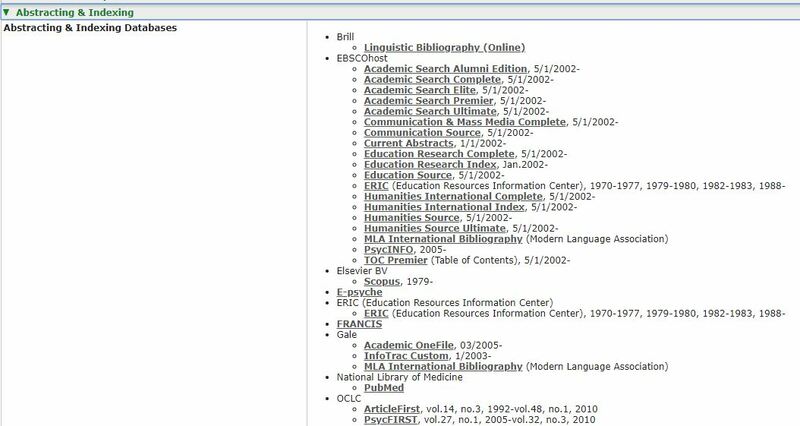 If you cannot find information through SHERPA/RoMEO, you will want to check to see if the journal has a website. If so, copyright information may be located there. The final way to check copyright of an article is to contact the editor of the journal–not the publisher, which usually oversees many journals. It is helpful for the author of the work in question to write the message. We’ve found that this usually helps expedite the process. You can use a format like this sample letter to the editor. After completing these steps, you should now know what exactly can be deposited into IUSW: pre-print, post-print, or the publisher’s version of your article. One easy way to save yourself this trouble moving forward is to complete the SPARC Author Addendum prior to signing your copyright over to a publisher. This legal document ensures that you keep the rights that you want, including the ability to archive your work in an institutional repository like IUSW. Read about the addendum to determine if it’s right for you!